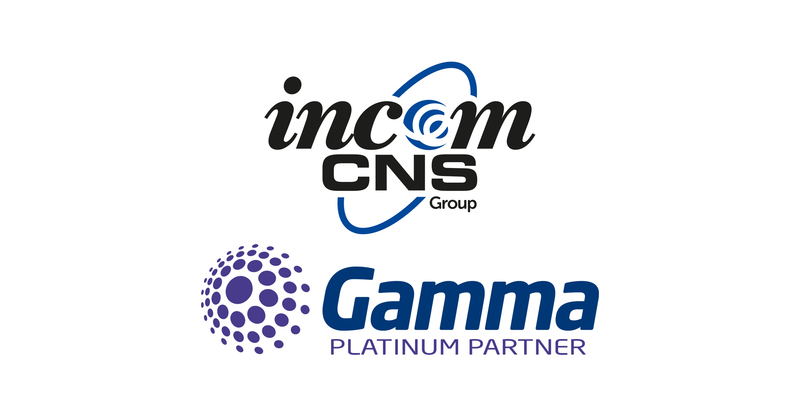 The Incom-CNS Group, a cloud communications and managed service provider, has developed a strong relationship with Gamma over the past fifteen years, following continued growth and success. Platinum partner status is the highest echelon of accreditation which is achieved when a channel partner has not only successfully completed all the relevant sales, technical and provisioning training, but has also attained a higher level of objectives and requirements through exceptional performance across sales, engineering and customer support. If you would like more information about Incom-CNS, please call on 0800 054 2576, or email sales@incom.co.uk.